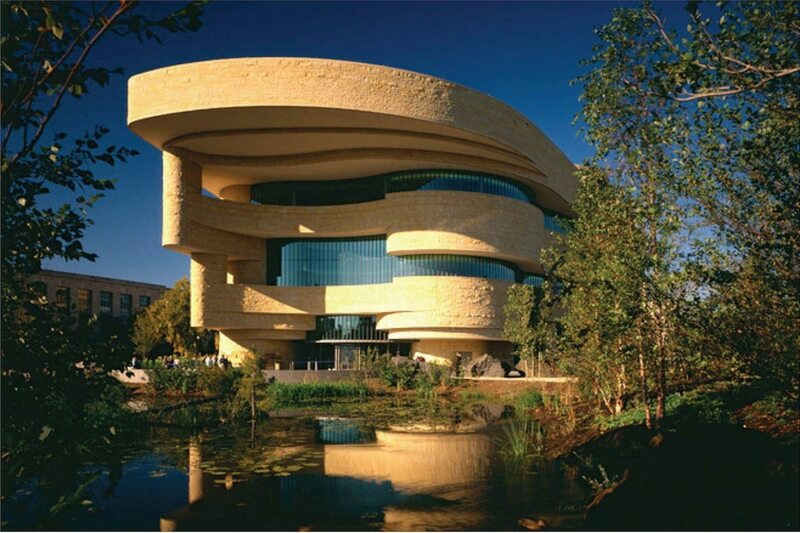 The Smithsonian’s National Museum of the American Indian will accept design submissions beginning Nov. 11 for a memorial that will honor the military service of Native Americans. The National Native American Veterans Memorial is scheduled to open in 2020 and will be located on museum grounds near the National Mall in Washington, D.C., according to a museum news release. A jury of both Native and non-Native American artists, designers, scholars and veterans will judge design submissions in a two-stage competition. The first stage begins on Veterans Day with an open call for design concepts; it runs through Jan. 9. Five finalists will advance to the second stage, where they’ll be asked to refine their design concepts and resubmit them to the judges, per the release. Congress commissioned the museum to build the memorial in order to give “all Americans the opportunity to learn of the proud and courageous tradition of service of Native Americans in the Armed Forces of the United States,” the release states. An advisory committee composed of tribal leaders and Native American veterans from across the country conducted 35 community consultations between 2015 and this summer to seek input and support for the memorial. Learn more about the memorial plans, and the design contest, here.